We’re looking to hire an entry level brewer to perform cellar tasks and assist the Lead Brewer brewing awesome beer! 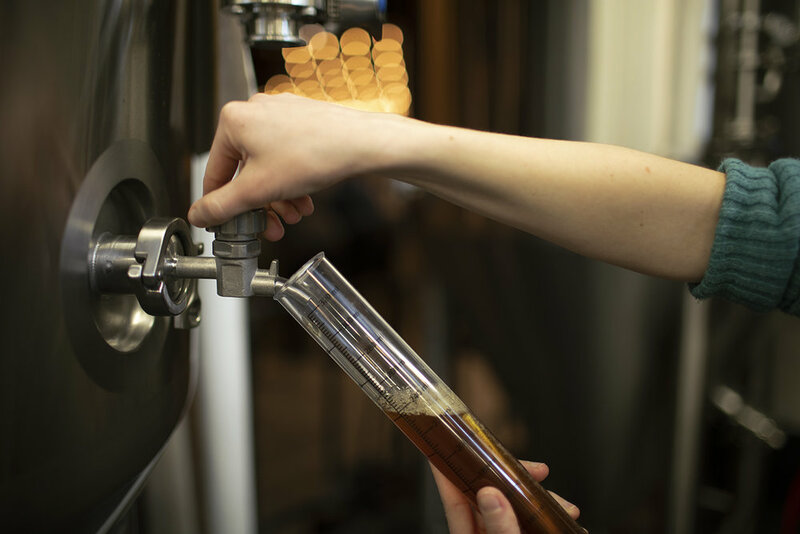 This position is responsible for learning and performing cellar duties such as tank cleaning, keg cleaning, beer transfers, tap line cleaning, and assisting in the brewing process. This employee must be a hard working team player as well as a self-motivated individual. A passion for craft beer and desire to continue growing within the industry is also important. The candidate should also be a sociable person who is comfortable occasionally representing the brewery in public. 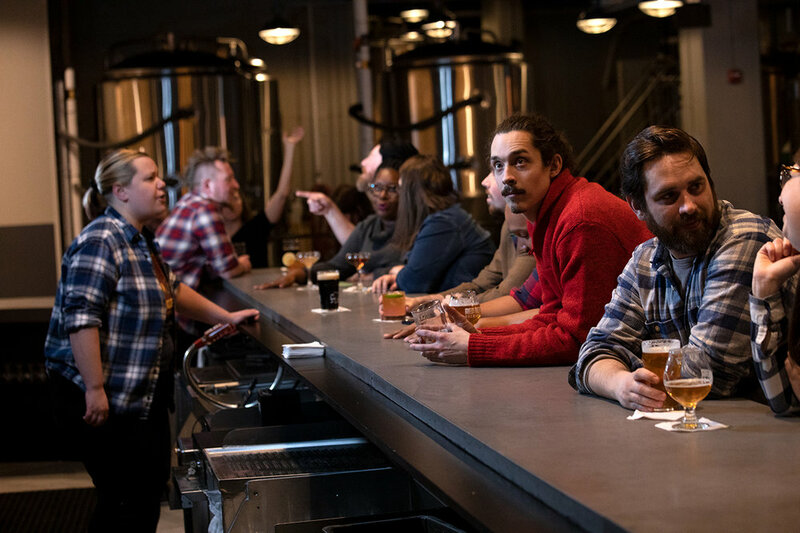 The hostess will be the first and last person every guest is in touch with as they visit the brewery. They need to be energetic, charismatic, and able to multi-task. They also will field questions about board games, beer, and anything else that may come up. A passion for craft beer and desire to continue growing within the industry is also important.